Responding to a comment from the newspaper. 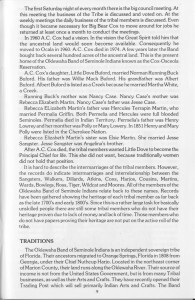 Last week I had someone say on the facebook group, that a professor of a college or university in West Palm Beach, told them that the Seminoles were not the original inhabitants in Florida. He stated that they were kicked out of the Timuquan, Tequesta, Calusa, and Jupiter tribes. I am getting pretty tired of college professors making asinine statements. 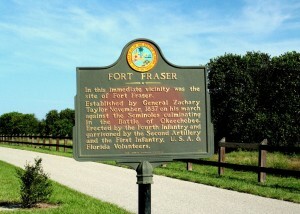 Then I see the same thing a couple days later repeated in the West Palm Beach newspaper, and the Gainesville newspaper. I guess he was writing a blog for them. First off, there is no Jupiter Tribe. 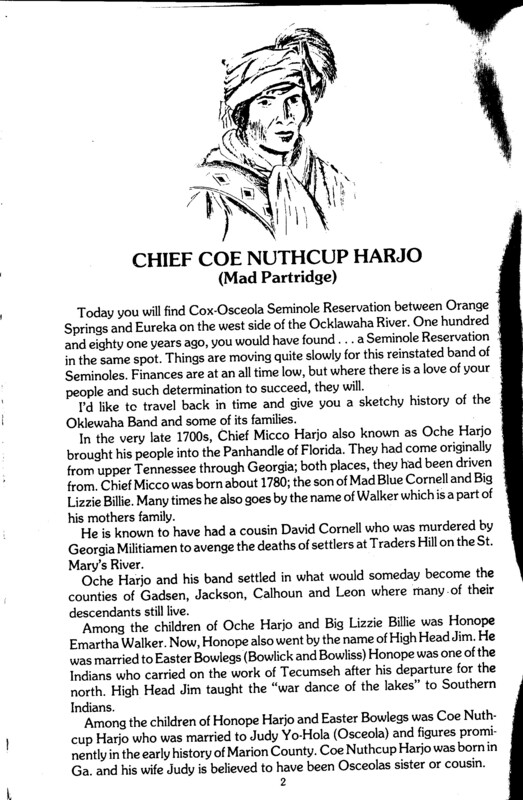 The people around Jupiter north of Palm Beach have been identified as being at Hobe Sound, Jaega or Ais Indians. 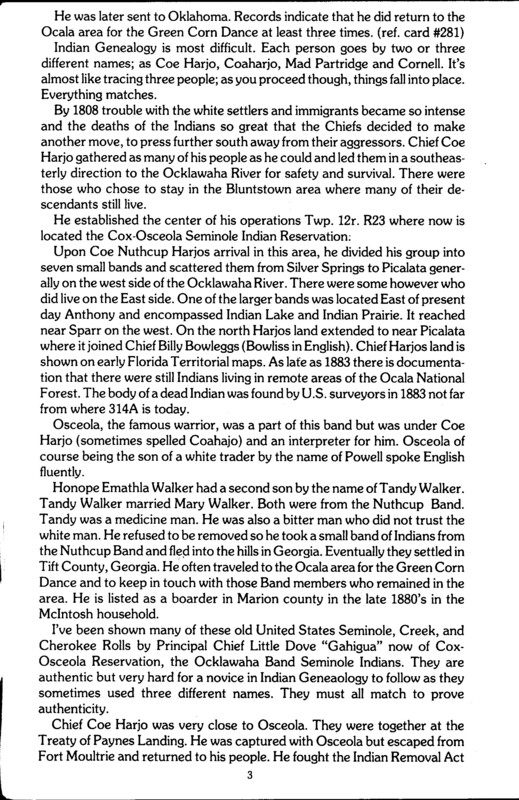 Second, if they were kicked out of the tribes (and they were not), then they still would still be from there. You are indigenous to the area because you live there and are from there. The tribal differences and politics, and being chased out of the local village make no difference saying if someone is an aboriginal inhabitant. They are undoubtedly indigenous people, and there is no doubt in anyone's mind about that. 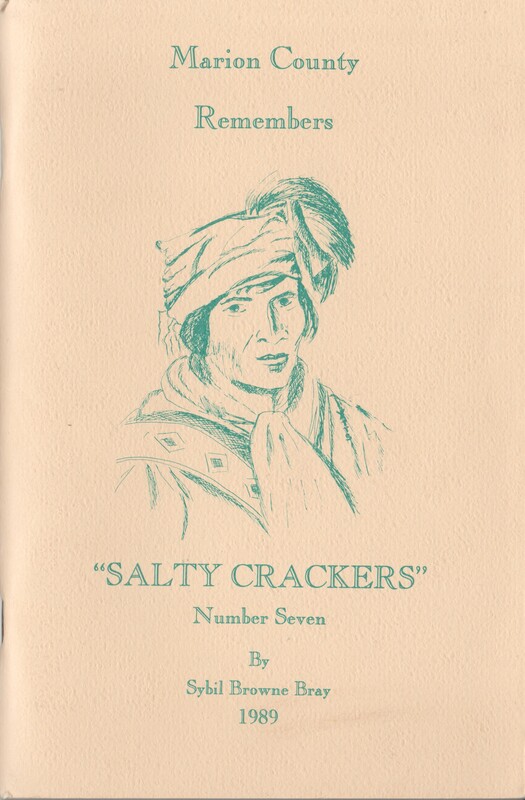 Thanks from information by John Missall, I can now take credit card orders for books at my talks and reenactments. So I am now able to sell books directly to someone who wants to purchase using credit card. This will work out great for me, because I am not at all happy with Amazon taking most of the profit or royalties from my book sales. So, if I can cut out Amazon because they make more money off my books than I do, then that’s great. Because of the difficulties I had with CreateSpace and Amazon a few months ago, all my future books will be through a different publisher. I also found out that a digital copy of my timeline book is being passed around. I don’t know if it was a kindle copy or pdf they had gotten from kindle. This is pirating my work, and the same as people who download music without paying for it. So, I am discontinuing digital or kindle copies. Lastly, I gave a historical talk recently. Afterwards, some people were asking me to come to their festivals and reenactments. There is a good reason why I don’t do these anymore. The main reason is that it costs me several hundred dollars out of my pocket to attend a single event as a participant. I cannot reimburse the cost to myself if I sell $20 worth of books, which is about how much I usually sell at events. So, if I do events in the future, they will have to be worth my time, money, & effort. The Problem with the Ancestry website. 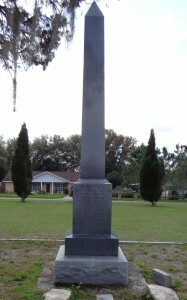 For the past ten years I have maintained my family genealogy research on Ancestry. 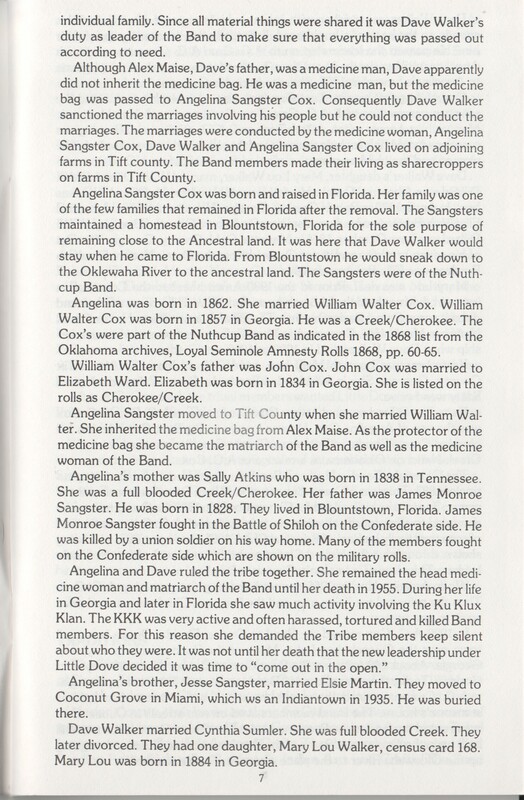 I have found some interesting things, like my great-grandfather who had another wife that we didn’t know about. But to verify all of this, was through careful research to make sure that I was not adding someone just because they had the same name. It has not been easy! Unfortunately, other people have not been such good researchers, so that there is a lot of junk now on Ancestry. Other people using my research and family photos has somewhat irritated me, especially when they started adding erroneous information. Someone added a family tree where my father lived in New York City, which he never did. But they added the New York residence because my Dad had a common name as other people the same name and born the same year. Now it seems to be a problem with Ancestry full of erroneous family trees that will make genealogy research even more difficult to unravel. People have been connecting erroneous information and then claiming most assuredly that they are related to Seminole leaders like John Hicks, Osceola, or Sam Jones. Regardless that the information they have is all wrong. 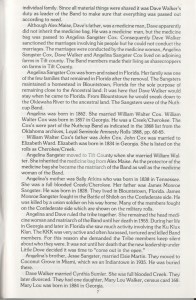 And, why can’t they be related to a Seminole who was never famous? Why only the famous characters? I just found a copy of Flamingo Magazine from November 2018. I tried to restrain my comments, and believe me, this came out a lot shorter than originally written. 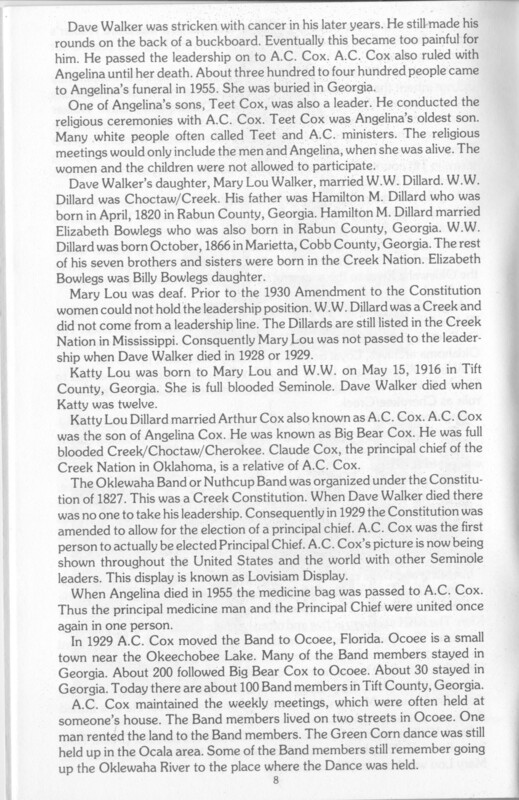 In the magazine, there is an article on Osceola and Major William Lauderdale, from whom Fort Lauderdale was named. The article has some beautiful photos and layout. Unfortunately, the text of the article is total crap. We have no evidence that they were there. 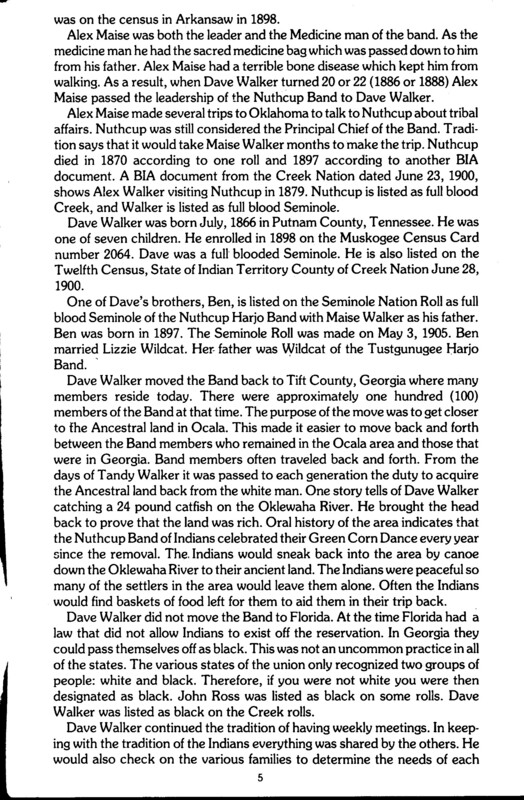 As part of Peter McQueen’s band, there is no evidence that Peter McQueen and his people were ever there. 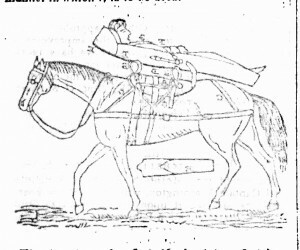 We do know that McQueen’s band was defeated and many captured in 1818 by forces under Creek leader and American ally William MacIntosh on the Econfina River. 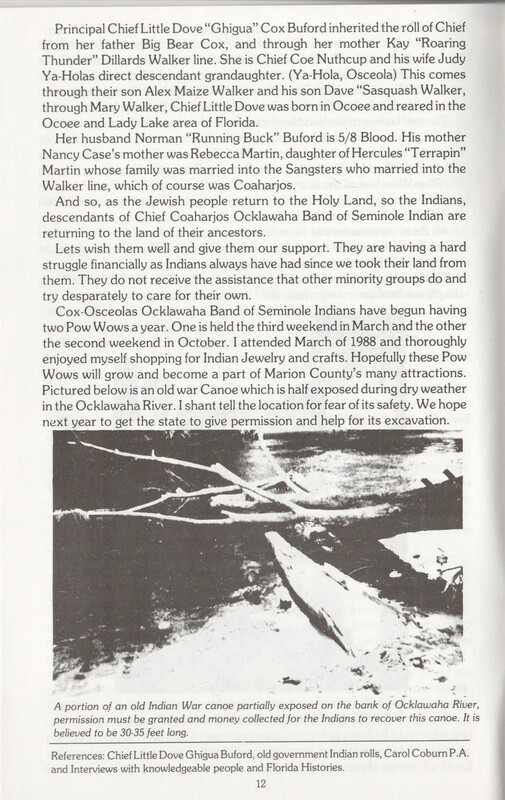 Osceola and his grandmother were among those captured at Econfina. 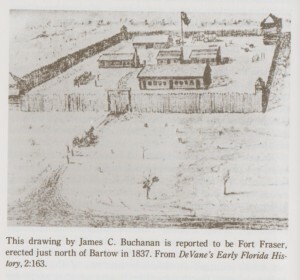 If there is any connection between Osceola and the destroyed fort at Prospect Bluff, there are no historical documents that I have seen to connect the two. 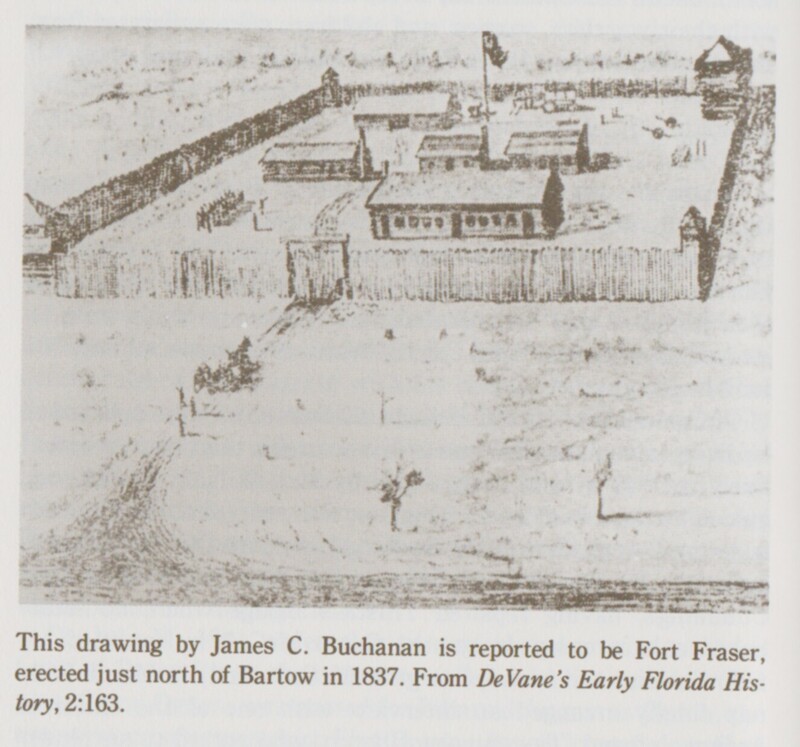 It seems to me that the author is combining two fashionable subjects—Osceola and the fort as Prospect Bluff—for his own agenda. This is a disservice to the many people and warriors who participated in history and who are largely forgotten. 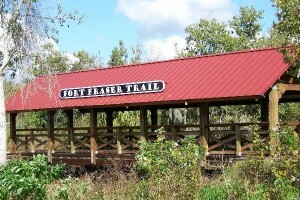 It wasn’t all just about Osceola. 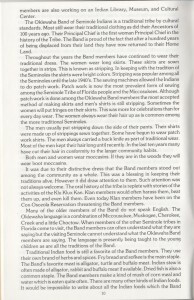 A few years back, I met a woman at the Miccosukee festival who was a member of the Miccosukee Tribe. When I mentioned that I I’ve done reenactments, she bristled and said, “They just want to kill Indians all over again!” It made me stop and think of her sentiment, and why she thought that way. Are we just glorifying the bad part of history? Our goal as interpreters is not to show death and bloodshed, or just have a battle. The woman had a very good point. It was a very difficult part of her history. 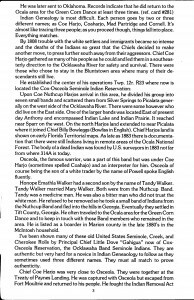 A documentary I saw of Creek people in Oklahoma, explained that they did not speak about the Battle of Horseshoe Bend and the Creek War that happened 200 years ago at their community grounds because of the bad memories that it brought up. 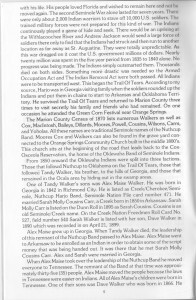 I talked to a Creek friend from Oklahoma who was visiting this past summer, and they do not talk about the history that happened here in the east. These are bad memories for them, even if they were six or seven generations ago. I have had several comments and issues on the Seminole War Facebook page this past month that I want to address. The DNA ancestry tests are more popular than ever. There are several different DNA tests on the market. People are taking them to see if they have Native American Indian ancestry. Often, the results are confusing. Sometimes these results bring up more questions than answers. My test said that my ancestry was about 12 percent of Italian and Spanish ancestry, of which I had no idea, and do not know where that came from. 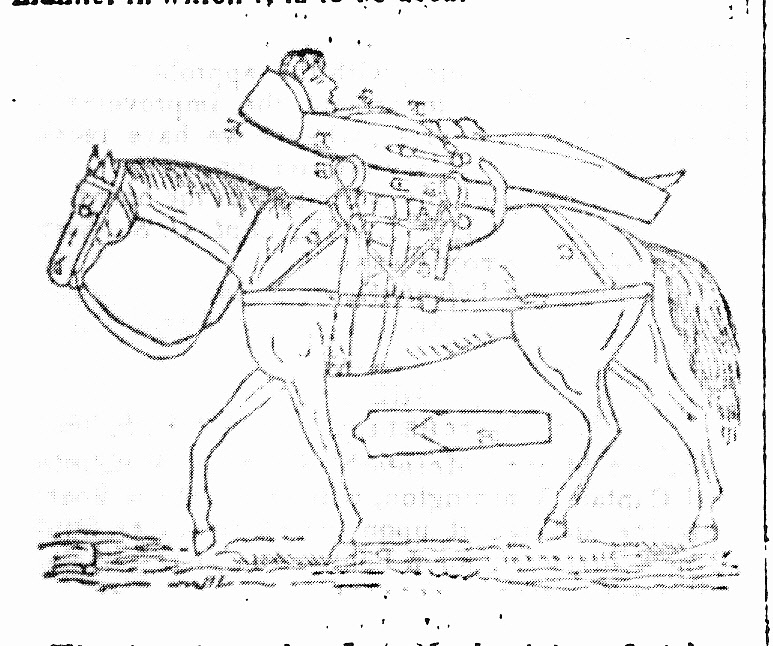 I thought that most of my ancestors are fairly well document, but I guess not. Then according to National Geographic, we all came out of Africa 100,000 years ago, and I have some DNA from Denisovan and Neanderthal. Denisovan is related to Australian Aborigine; maybe I should claim that? This is all very interesting, and fun to talk about, but totally meaningless in the long run. It won’t get me anything. Records written down by my great-grandmother are more meaningful than this test. People want to take these tests and prove they are Native American Indian. 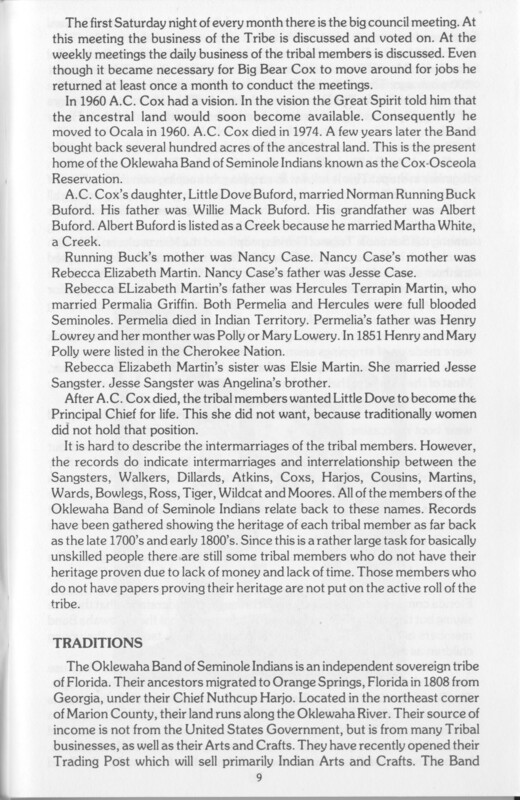 Some even told me to prove they are Creek or Seminole. If they need a box with a test tube to spit in to prove they are Creek or Seminole, then I will tell them that they are not. The only way that you are going to prove to me that you are Creek or Seminole is by the scratches on your arm. It has always been about community and culture, not spitting in a bottle. 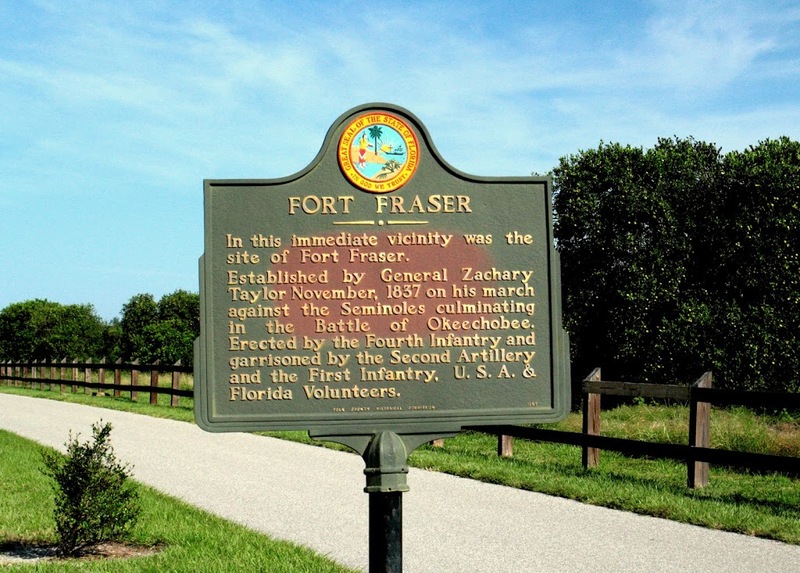 This two-hour documentary tells the history of Spanish Florida from Spanish colonization by Pedro Menendez and the slaughter of the French Huguenots to the cessation of the territory over to the US. Apparently, it will be a four-hour program released on DVD. My favorite parts were some of the marine archaeology and the archival work done by Dr. J. Michael Francis, of whom I am a big fan. Overall, I thought that it was a very good program. Now, the reason I do not work with film productions and documentaries is because I will tell them where they are getting it wrong. 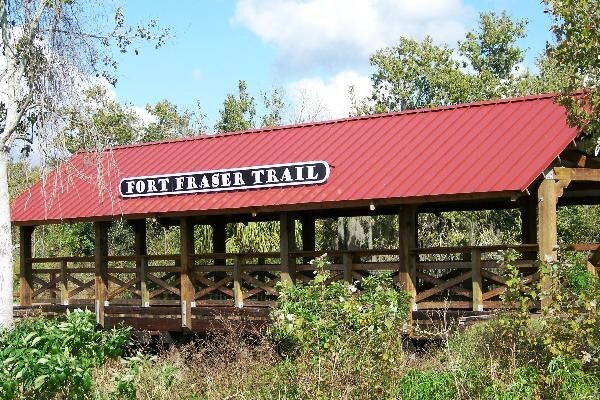 That is why the only recent documentary I worked with, was the New Orleans 200th that I did with the 7th Infantry, and we did everything ourselves, including buying our own camera equipment, to writing and filming all ourselves. 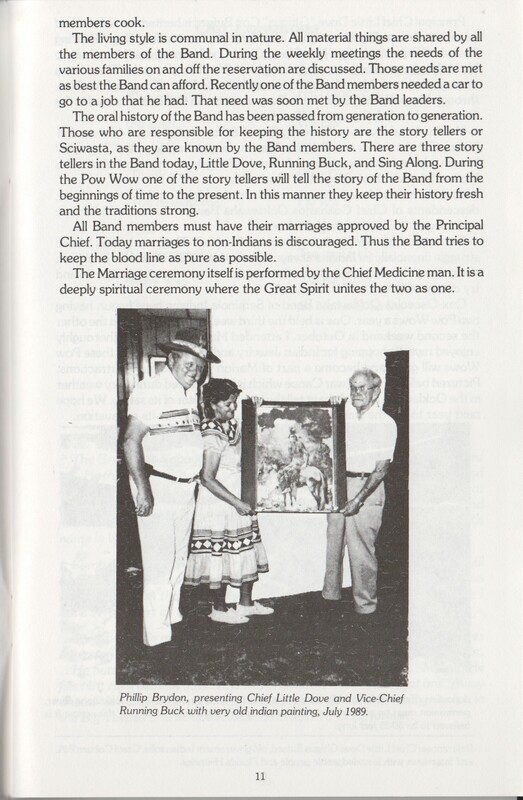 What I think this Secrets of the Dead documentary got seriously wrong was that it highlighted two individuals who claim to be descendants of the Yamasee Tribe. Their claims are dubious. One individual is shown in one still shot, standing next to a person wearing a t-shirt of the Empire of Washita. Which is a cult that claims to have migrated from Africa 200,000 years ago and built the Native American earth mounds east of the Mississippi. Any association with that group makes me suspicious. I can talk about them some other time. 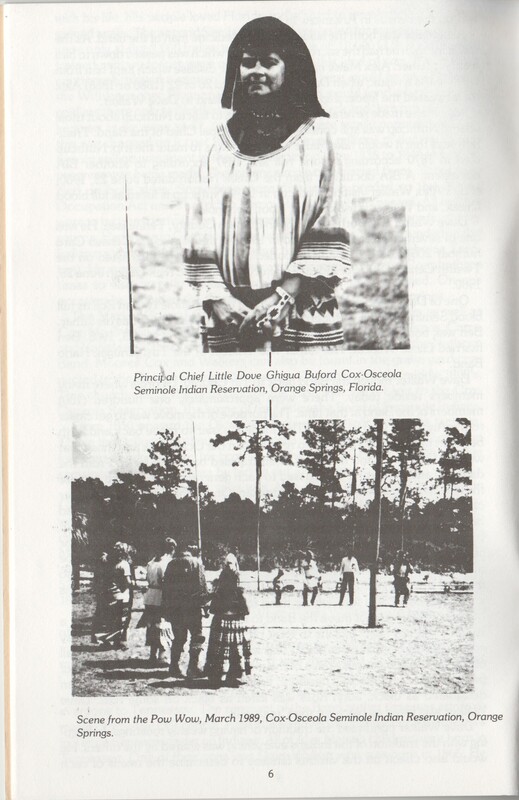 Then they highlighted this woman from the Ocklawaha Seminole Band (Not federally recognized.) This group is now claiming to be Yamasee. They have claimed to be from numerous tribal backgrounds over the years, as their claims have constantly changed. They did not always claim to be Yamasee. 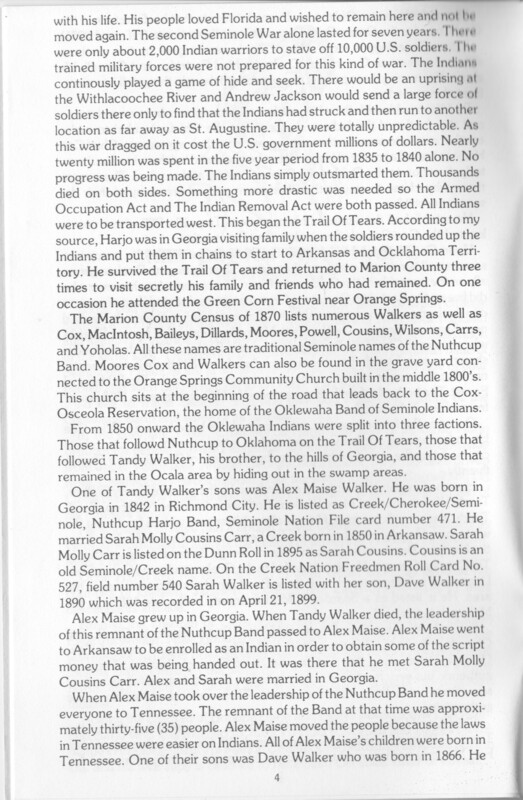 I have attached below, their own history, provided by the group founder and grandmother of the woman who was featured on the documentary. 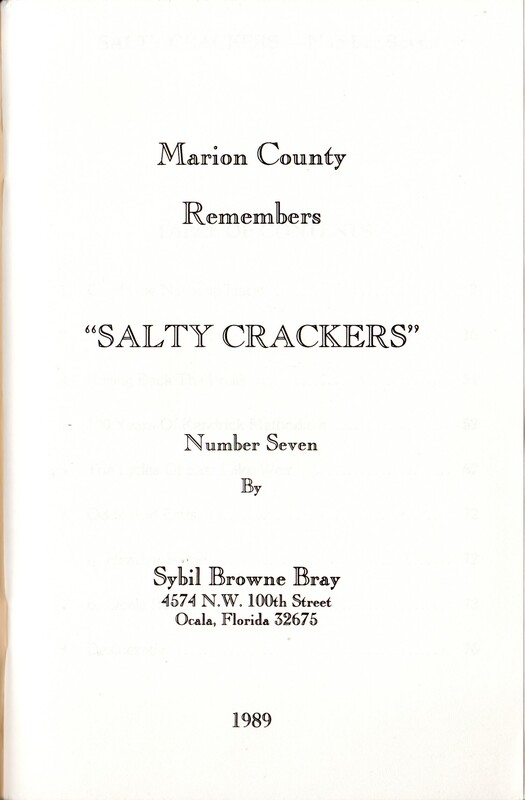 Nowhere in this Marion County history booklet is any mention of being Yamasee and coming to St. Augustine after the Yamasee War of 1715. In fact, what Mrs. Little Dove Buford describes is totally contrary. But remember, this whole history itself is totally fabricated. 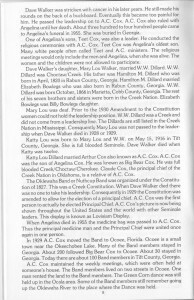 Any historian or person knowledgeable in Florida and Seminole history who reads this will know that it is total balderdash! This is the same group that made friends with James "Flaming Eagle" (Scamming Eagle) Mooney, that I told about here back in 2011/2012. Who claimed to be a member of this group. 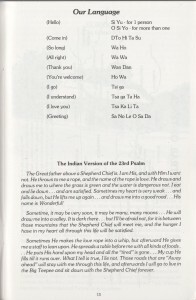 He is a self-proclaimed shaman, claimed to be a descendant of Osceola, and was arrested in Utah for possession and distribution of Peyote with false claims of being associated with the Native American Church, which he was not. He later got in trouble in Phoenix with a prostitution cult. 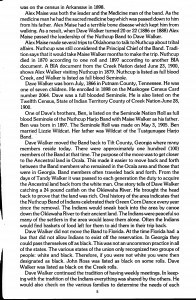 I don't know if the Ocklawaha Band and James Mooney have severed ties, but last time Mooney was trolling this site, he was still claiming to be a member. I am doing this because this falsehood should not be passed off as fact. What these people claim needs to be challenged. PBS really should have talked to me first, because I could have saved them some embarrassment. I am not the only one who knows this! 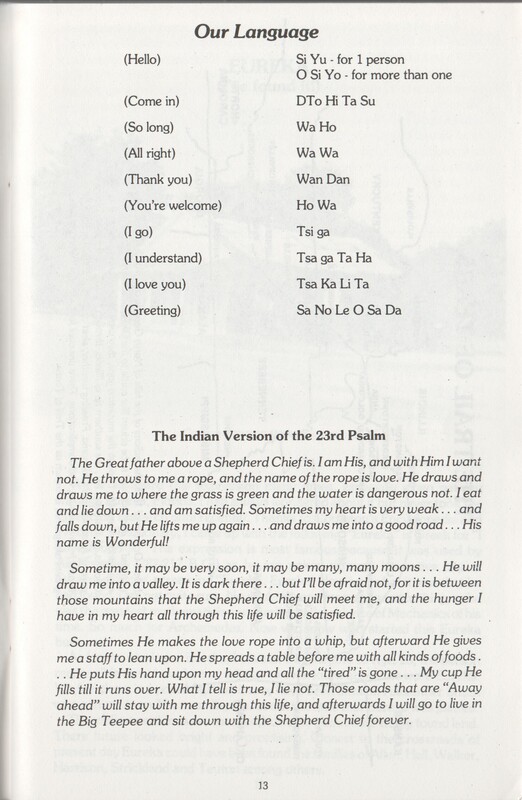 Click on the page to read the full size. Then right click to download your own copy! 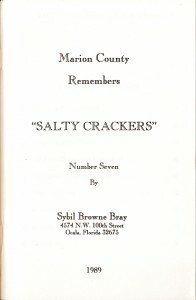 From: Marion County Remembers, “Salty Crackers” Number Sever by Sybil Brown Bray 1989, cover. 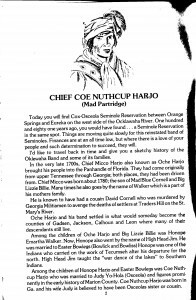 Sketch a copy of George Catlin’s painting/sketch of Seminole Chief Coa Hadjo.